Director Employment Office – Viramgam is going to organize a Job Fair in Tourism (30-04-2017). Check more details below. 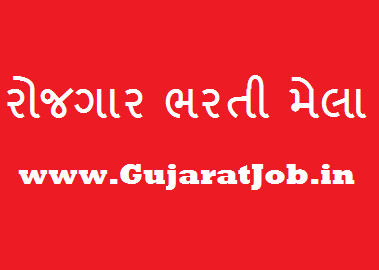 Gujarat Job Fair 2017- 3,784+ Vacancies: Viramgam Gujarat Job Fair 3784 Vacancies Viramgam Directorate of Employment & Training, DET is working under the Department of Labor and Employment, Government of Gujarat. It was formed in Gujarat State in 1971 by the amalgamation of the Employment Wing, functioning under the Labor Directorate, and the Vocational Training Scheme under the Directorate of Technical Education. Two statutes have been enacted by the Govt. of India to help in achieving the objectives of higher employment in the organized sector through training.